Spacious rooms have comfortable beds, curtains that prevent unwanted light and air conditioning that uses the best technology to insure your sleep is restful. 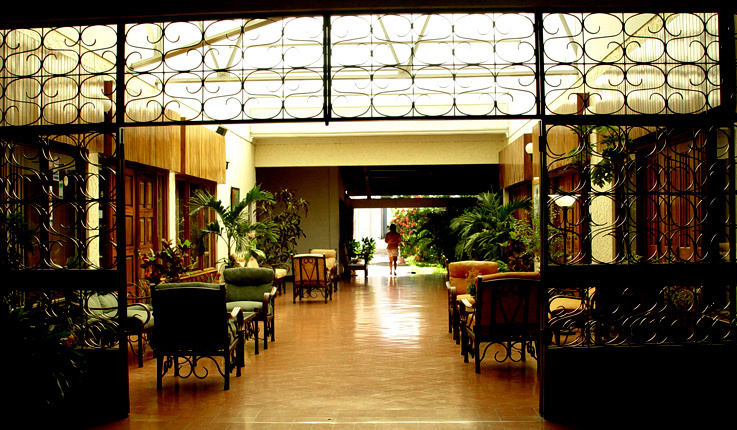 For your entertainment each room has cable TV with more than 80 channels of the best international programming. 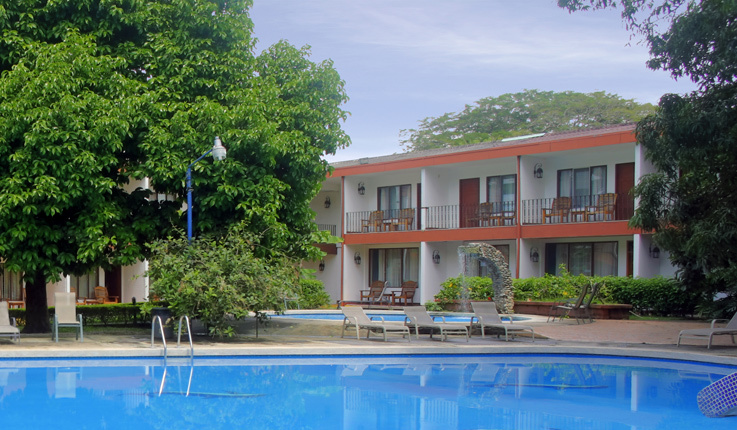 Each room has its own balcony with a view of the soothing tropical gardens and swimming pools on the Hotel Boyeros grounds. 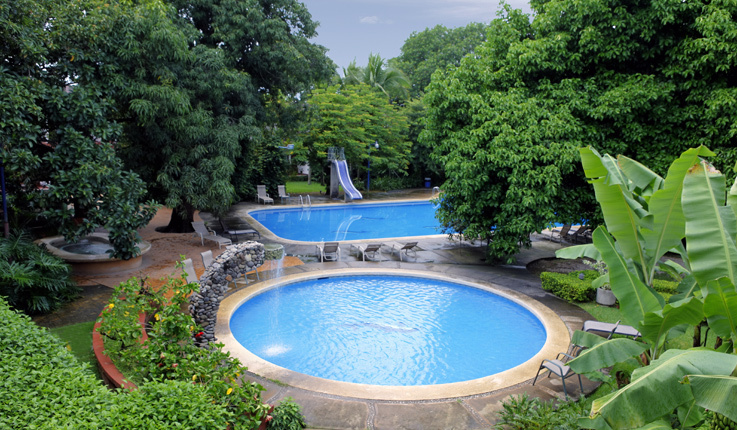 • Park near your room in our parking lot with access via electronic cards. We offer the best local and international cuisine in a relaxing and informal atmosphere, our restaurant is open 24 hours. 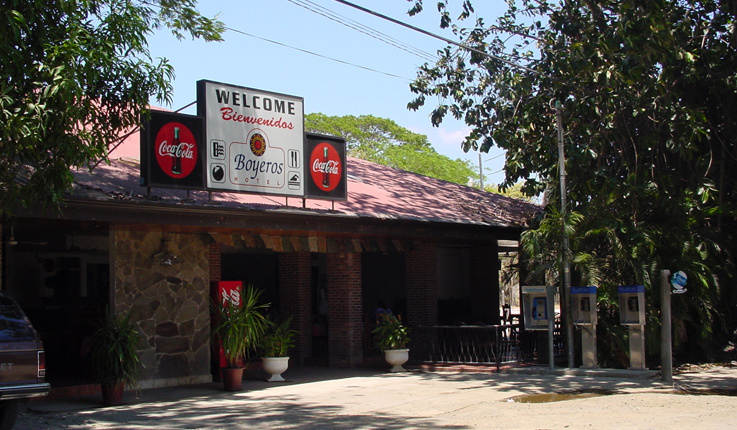 We specialize in traditional Costa Rican fare, you won’t want to leave without trying our baked corn tortilla with cheese our Arroz con Pollo, a meal often enjoyed in Costa Rican homes on Sundays, our Barbecue Platter including tenderloin, chicken, pork, sausage, refried beans, fried ripe plantains and tortillas is a favorite among our local patrons. From the bar we offer the best national and international liquors and mixed drinks, our specialty, traditional fruit drinks with fresh fruit. On a very hot day cool off with a traditional Costa Rican snow cone with a scoop of ice cream covered in syrup, condensed milk and powdered milk. Each morning, your senses will wake with the best cup Costa Rican coffee; our coffee bar offers a wide variety of specialty coffees. 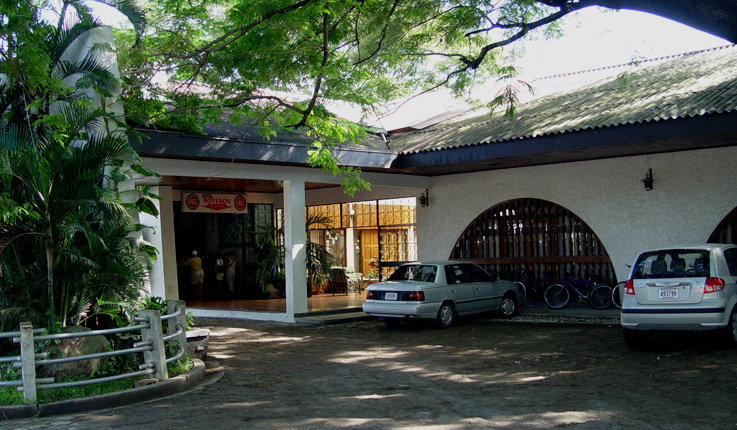 Boyeros Hotel & Conference Center offers ideal setting and equipment for your meetings, parties and conferences. We offer air conditioning, video beam, projector screen, audio, highly trained staff, full bar and catering service. With more than 15 years of experience, we are known for providing excellent service and serving delicious plentiful dishes. Hotels. 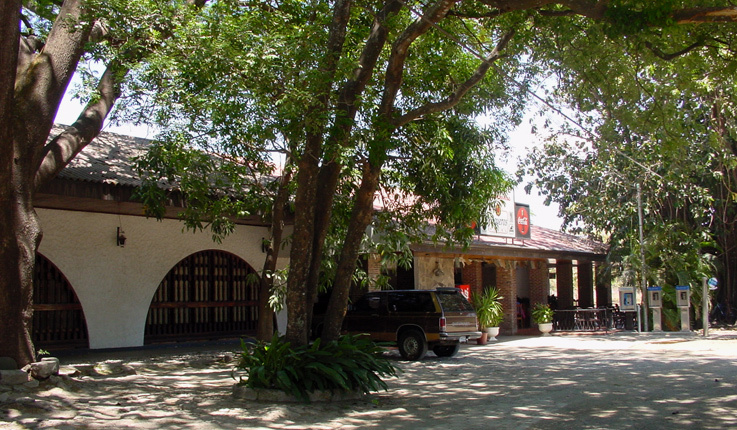 Airport, Guanacaste, Hotels, Liberia.